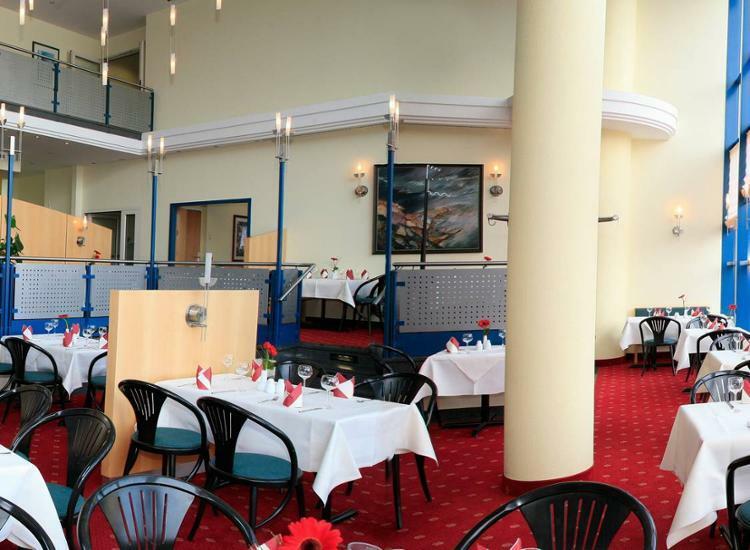 Welcome to the IntercityHotel in Schwerin! 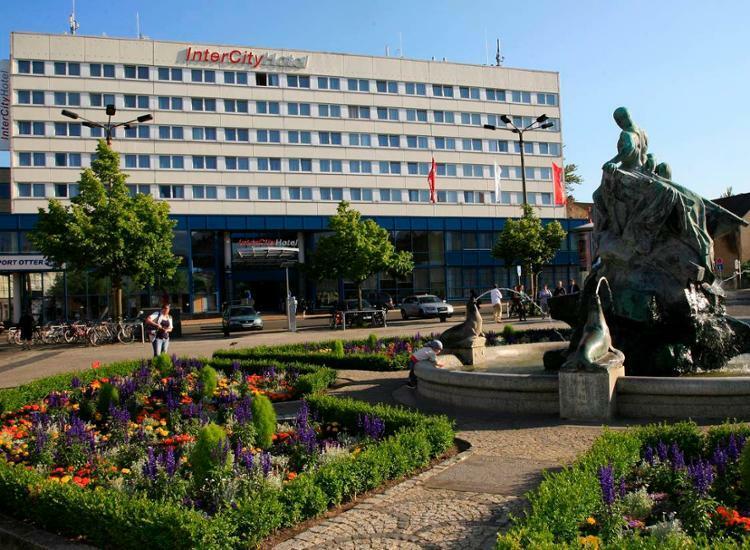 The IntercityHotel Schwerin is conveniently located at the central railway station and is close to the city center which makes it an ideal hub for all of your excursions. The rooms are friendly - with all the comforts you would expect. 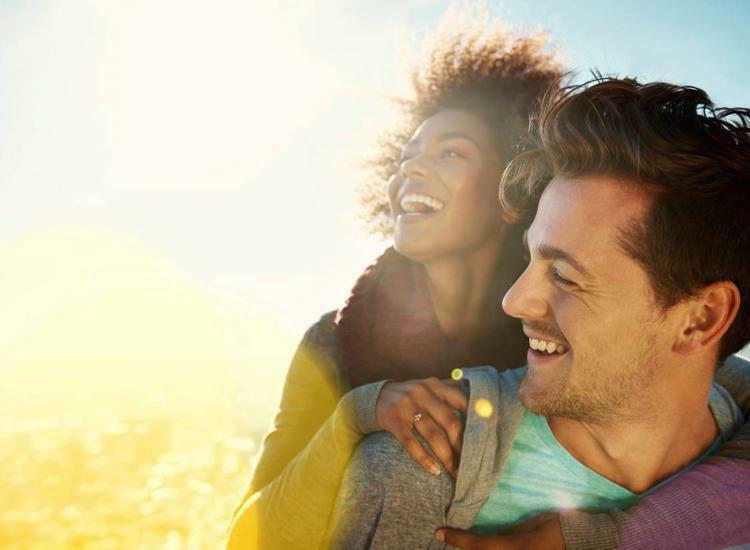 The perfectly appointed rooms all have the latest facilities such as TV, ISDN-telephone, Wi-Fi internet access and a mini-bar. 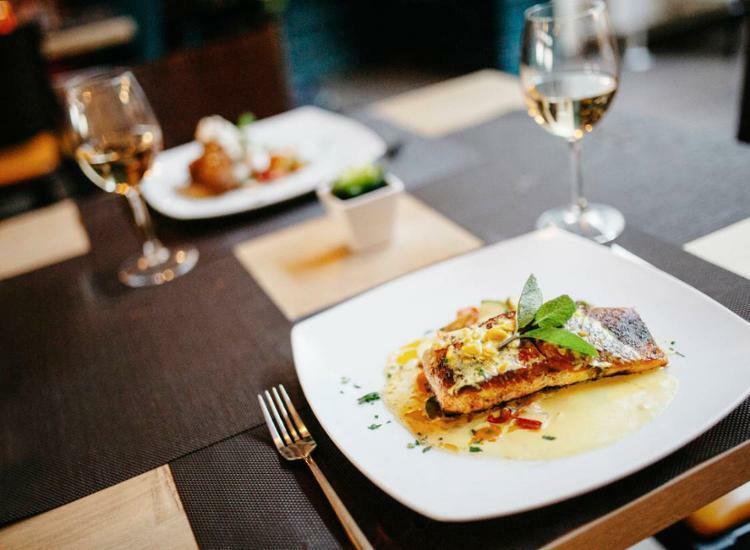 You can enjoy fine dining in the hotels restaurant and a relaxing drink at the bar. 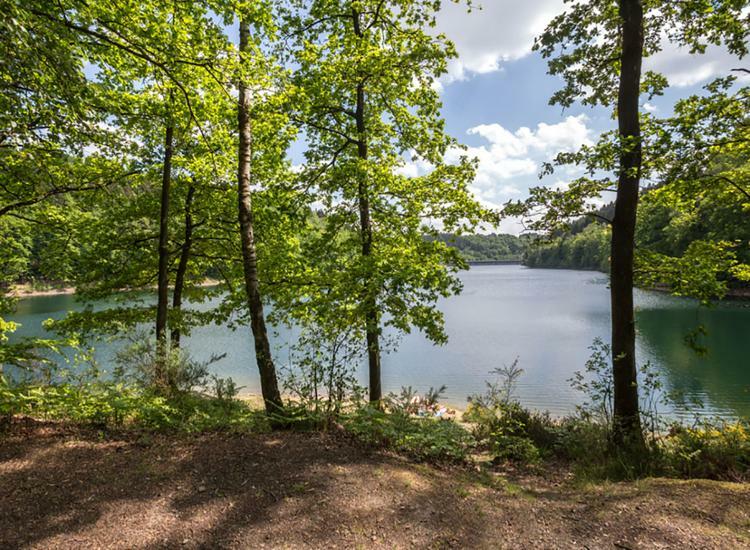 Set amidst the pristine lakes of Mecklenburg-Vorpommern, the city’s attractions are the picturesque residential palaces with their cultural treasures and sights. 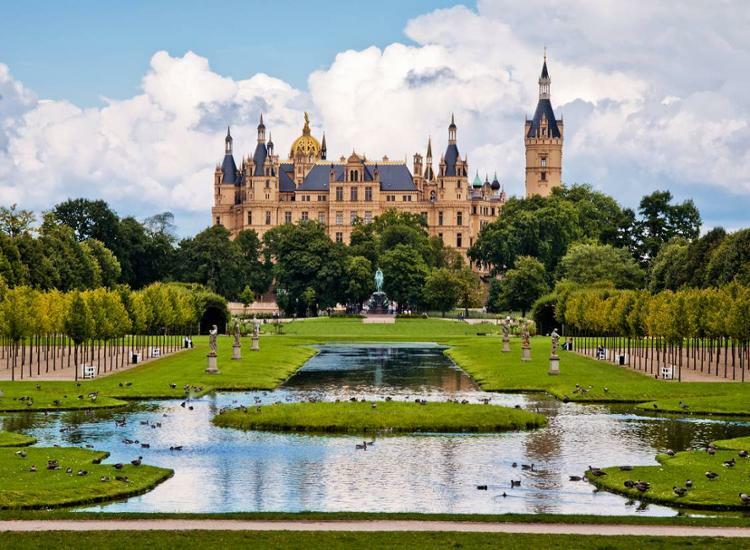 From the bustling “Pfaffenteich Staircase” to the beautiful palace gardens, the wonderful waters of Lake Schwerin, the beautiful buildings, and the traditional courtyards. All these shape the image of the historic city center. 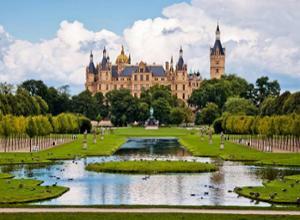 Our recommendation: a trip to the manor house Wiligrad and the Schwerin-Mueß Open-Air Museum. 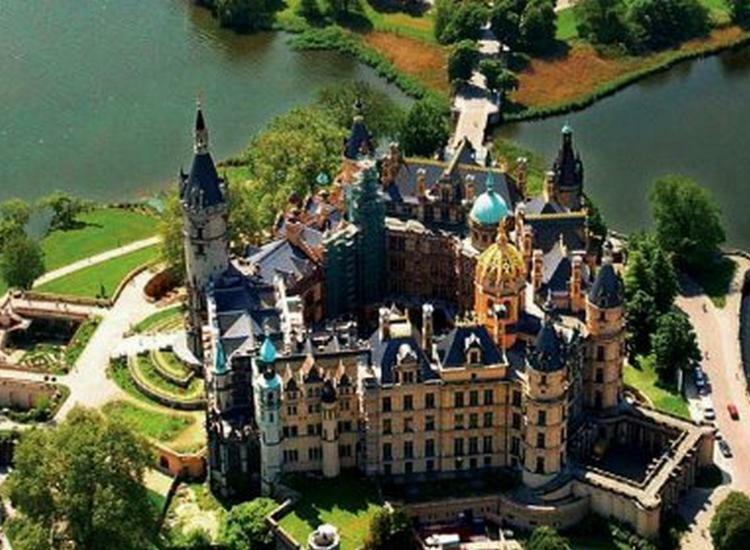 Ask around, and almost all the visitors to Schwerin and the lake district will tell you they are impressed by it’s pristine nature!